If you could save your company money, improve productivity, and increase employee morale, would you? Ontario workplaces that establish effective health and safety management systems do just that. 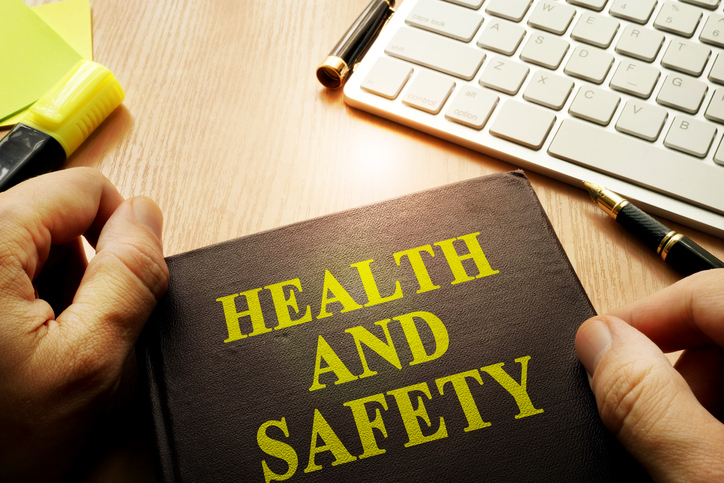 Unfortunately, many business owners still see health and safety as a necessary evil… something they have to do in the eyes of the law. This is the absolute wrong way of looking at how intrinsic health and safety is to the daily operations of your organization. Okay, yes…you definitely have legal responsibilities for the health and safety of your employees, visitors, suppliers and community but if you think about it, workplace incidents and injuries end up costing you lost productivity and efficiency, client satisfaction, potential future business, insurance premium hikes, much needed employee skills, and more. Effective health and safety management contributes to the success of a business no matter what size. Like other areas of your business, health and safety can be measured, both on its own and inclusive of your overall company goals and objectives. Ultimately, you want to drive toward being the best you’re capable of and being able to measure what ‘best’ is. We can help you set up an effective Health and Safety Management system and create customizable KPI’s. In the interim, WSIB has an interesting online tool called Report Builder. It is an innovative tool that lets you customize reports to your area of interest. Better intelligence means better outcomes. Make health and safety one of your core business strategies.